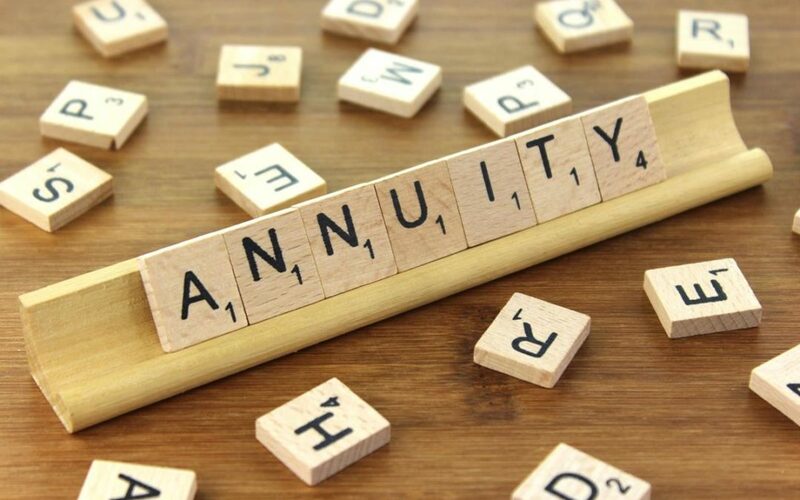 Many people will have heard pension conversations mention the words Annuity and ARF without understanding (or not being interested in) what they actually mean. So here goes. When you retire your pension fund first provides you with a tax free lump sum. You will normally then have a choice between an Annuity and/or an Approved Retirement Fund (ARF). An Annuity is a pension product where you buy an income for life in return for a once-off upfront payment from your pension fund. There are various choices – and prices – of Annuity. A Single Life Annuity is payable for the rest of your life only. A Joint Life Annuity pays a percentage of your pension to your spouse after you die. A Level Annuity pays the same amount throughout your life while an Escalating Annuity pays an increasing payment amount throughout your life. Once you take an Annuity, you lock in a rate of income for life. There’s no going back. If you live longer than expected, you’ve got a good deal. If not, the insurance company is the ‘winner’. Your stream of income ends when you die – there is nothing left to pass on. Right now a pension pot of €100k might buy you an annual €4k payment for life – twenty years ago you could have got twice this. An ARF is a pension product where you can keep your money invested after retirement and decide yourself how much income to withdraw. You retain ownership of your pension pot – which is passed to your spouse / children /estate when you die. You control investment decisions and continue to benefit from tax free market returns. You also control income decisions, subject to certain conditions. You retain the option to buy an annuity later, which will pay a higher income as your life expectancy declines. If you are comfortable with market risk and have significant resources, an ARF makes sense, but if you value the certainty and simplicity of a guaranteed income above all else, an Annuity makes sense – or you can opt for a a combination of the two. Try this Zurich ready reckoner but one way or another, you should talk to an independent financial advisor when you are about to retire, as choosing the right Annuity and/or ARF depends a lot on your personal circumstances and will significantly impact your retirement income.